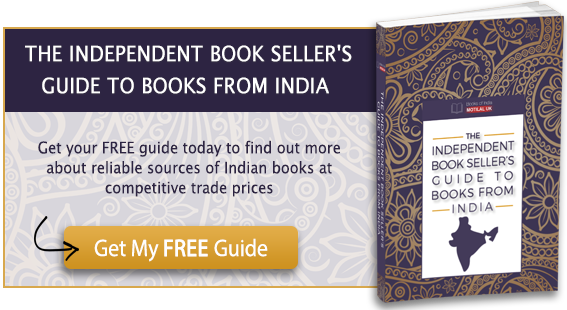 What Types Of Cookies Does Motilal (UK) Books of India Ltd Use? There are generally four categories of cookies: “Strictly Necessary,” “Performance,” “Functionality,” and “Targeting.” Motilal (UK) Books of India routinely uses all four categories of cookies on the Service. You can find out more about each cookie category below. 4. Targeting Cookies. 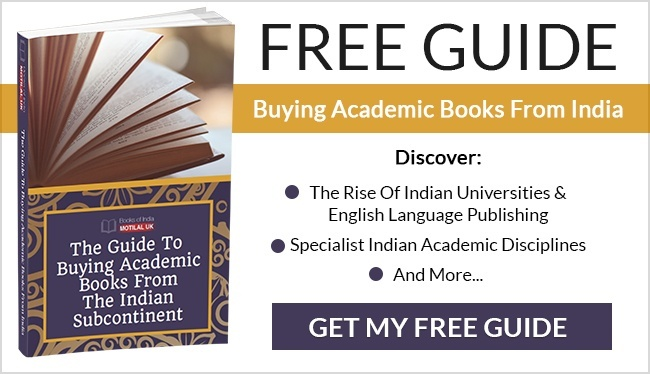 Motilal (UK) Books of India, our advertising partners or other third party partners may use these types of cookies to deliver advertising that is relevant to your interests. These cookies can remember that your device has visited a site or service, and may also be able to track your device’s browsing activity on other sites or services other than www.motilalbooks.com. This information may be shared with organisations outside Motilal (UK) Books of India, such as advertisers and/or advertising networks to deliver the advertising, and to help measure the effectiveness of an advertising campaign, or other business partners for the purpose of providing aggregate Service usage statistics and aggregate Service testing. First-party cookies are cookies that belong to Motilal (UK) Books of India, third-party cookies are cookies that another party places on your device through our Service. 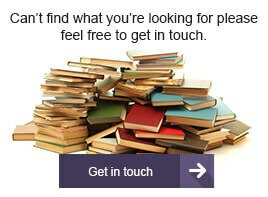 Third-party cookies may be placed on your device by someone providing a service for Motilal (UK) Books of India, for example to help us understand how our service is being used. Third-party cookies may also be placed on your device by our business partners so that they can use them to advertise products and services to you elsewhere on the Internet.